With smartphones and tablets finding their way into the majority of consumers' pockets, marketing professionals have no choice but to redirect their focus to mobile marketing campaigns. Many companies have adapted to these shifting industry trends by creating mobile apps, or programs users can download to their devices and access with the swipe of a finger. It's not enough for businesses to simply create these apps, however - their success lies in engaging consumers. Encouraging user participation can be difficult, especially when many people's mobile technologies can store dozens of programs, many of which end up getting lost in the cyberspace shuffle. In order to remain relevant and visible, some companies have turned to using "push notifications," or regular notifications that alert users of new features, messages or updates from within the app. "11 percent of companies use push notifications." This type of outreach is still in the process of gaining mainstream traction, however. According to a ProOpinion Survey, 11 percent of organizations use push notifications to communicate with mobile users, compared to 43 percent who rely on email as their central form of marketing. About 26 percent of professionals focused on direct mail offers, while 35 percent contacted consumers via phone calls and 29 percent used social media. Push notifications are especially effective for social networking apps, like Facebook and Twitter, that depend on high rates of use. While mobile consumers expect to receive regular alerts from these types of apps, other businesses can find it more challenging to create useful messages that grab consumer attention and increase the popularity of their programs. Mobile users should feel informed, not overwhelmed, by your app's push notifications. According to Venture Beat, companies need to focus on customer satisfaction when developing apps and push notifications. 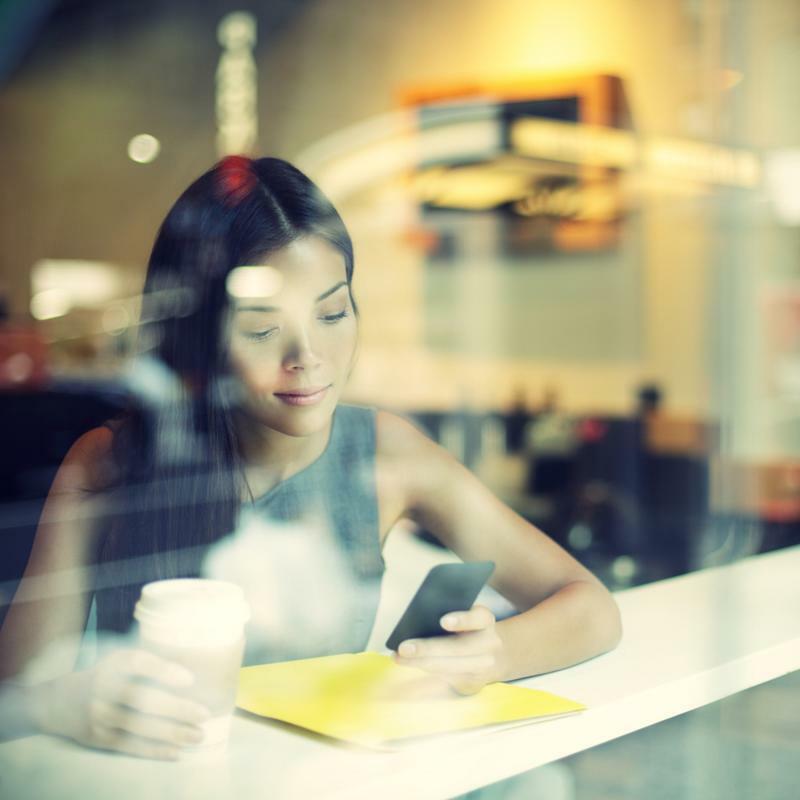 Because mobile technology use is quite intimate, marketers need to create personalized experiences with their programs, and this includes tailoring alerts to each individual consumer. For example, the source pointed to insurance agency Allianz, an organization that's been successful in building an interactive app that adapts to each user's lifestyle and location. Some of the push notifications the Allianz app issues include weather advisories, traffic alerts and other types of messages that can help consumers avoid automotive accidents. Venture Beat noted that these push notifications serve two purposes. First, they engage users in an interesting way that sets them apart from other insurance apps. Second, they encourage safe driving among Allianz consumers, ultimately reducing customer accidents and saving the organization money. This app represents the ultimate union of positive customer experience and increased company profit. As a marketing professional, your mind is probably spinning trying to figure out what types of push notifications your company can implement to produce these types of results. Marketing Land explained that this can be a delicate process, and companies should tread lightly when figuring out their push notification approach. It can be tempting to treat these messages like emails, sending multiple marketing offers per day to each user's account, but inundating potential consumers with alerts will likely inspire them to disable push notifications or delete your business' app altogether. "Successful push notifications are similar to Tweets." The source explained that successful push notifications are similar to Tweets - they should be kept clear, concise and straight-to-the-point. While marketing emails can benefit from elaborate graphics and numerous call-to-action buttons, push notifications are best served straight up. And while you should certainly add push notifications to your overall marketing strategy, Marketing Land recommended using them in conjunction with, rather than in place of, emails, since both are needed for a comprehensive approach to customer outreach. Is now the right time to issue these alerts, or would it be more effective to reschedule their distribution? Can I gather any contextual information from consumers' mobile devices, like weather or location, that I could use to refine and personalize this message? Have I sent a lot of notifications recently, and would issuing one right now prompt users to delete my app? What kinds of messages have received positive feedback in the past, and would they work well right now? Have I been sending a variety of push notifications that engage users in different ways? Reviewing these questions can help give you a fresh perspective when crafting notifications and remind you to regularly diversify your approach.